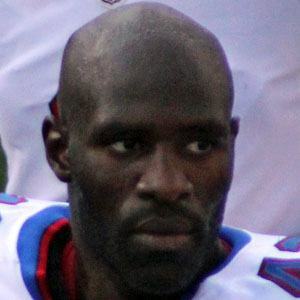 Defensive back-turned-linebacker who made his NFL debut for the Atlanta Falcons in 2003 and previously played college football at Penn State. He played football at Central Bucks East High School in Pennsylvania. A talented musician, he created the non-profit Pick Your Passion Foundation for the Arts, which provides funding for the arts in underserved communities. He has a brother named Brandon Scott. He won the Walter Payton Man of the Year Award in 2012, which is named after the great running back and given each year to the NFL player who immerses himself in charity and volunteer work.